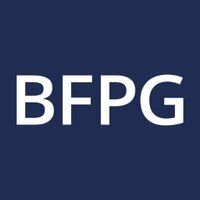 Over the coming years the British Foreign Policy Group will explore a number of key foreign policy challenges and opportunities for the UK. Through our events, publications and other activities we will catalyse greater national focus and practical creative thinking around these issues in order to re-energise British foreign policy for the 21st century. Encouraging constructive and informed opinions on UK foreign policy without taking an institutional position on any issue. We believe in supporting greater national engagement, public understanding, and fresh and innovative thinking on UK foreign policy. Drop us an email, speak to a member of staff, contribute an article or subscribe to our monthly newsletter.